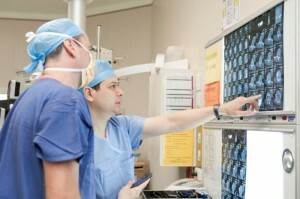 BrizBrain & Spine offer a range of services in the Neurosurgery and Orthopaedic surgery fields. 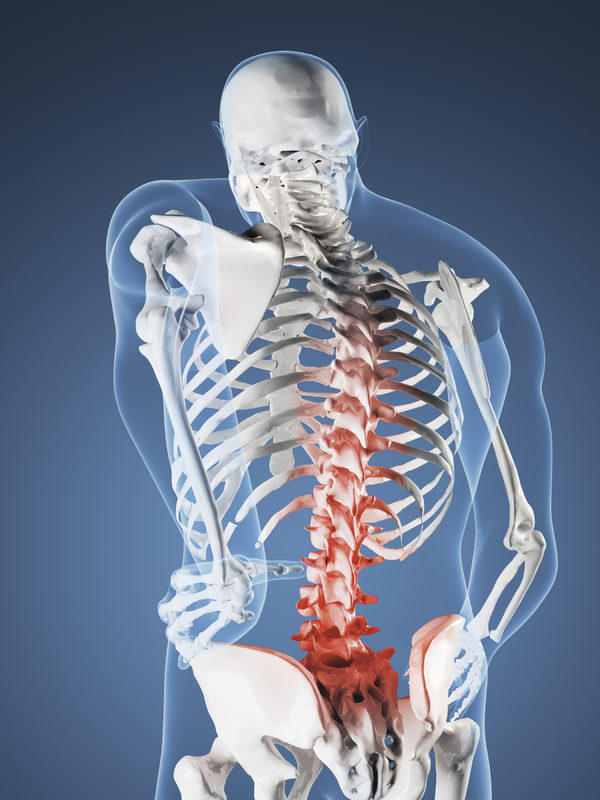 What is Neurosurgery & Orthopaedic Spinal Surgery? Neurosurgery is a specialty concerned with the diagnosis and treatment, both surgical and non-surgical, of disorders of the nervous system and its coverings. This includes the brain, skull, spinal column, spinal cord and peripheral nerves (the nerves of the arms and legs). 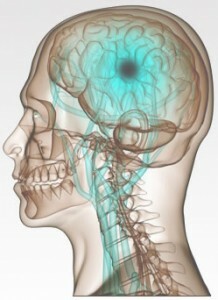 Neurosurgeons are required to treat a wide range of conditions affecting both children and adults. BrizBrain & Spine started out with five neurosurgeons back in 2005. As they grew, they recognised the increasing need for skills that an orthopaedic spinal specialist can bring to the clinic. Two orthopaedic spinal surgeons subsequently joined the group to compliment the skills of the neurosurgeons. On average neurosurgeons will see more patients with spinal conditions than brain conditions, due to the prevalence of each condition. Orthopaedic surgeons are specialists in diagnosis and preoperative, operative and post-operative treatment of diseases and injuries of the musculoskeletal system. Orthopaedic surgeons are able to sub-specialise in spinal surgery after they complete their Fellowship with the Royal Australian College of Surgeons (RACS) and enter into a Spinal Fellowship with the Australian Orthopaedics Association. Orthopaedic spinal surgeons can treat a wide range of conditions affecting both spine and peripheral nerves in children and adults. To learn more about the conditions the surgeons at BrizBrain & Spine treat, click here. Where applicable, our surgeons can provide Telehealth consultations via Skype for our regional patients to help ease waiting times and the hassle of traveling. BrizBrain & Spine are committed to supplying services to patients in regional and rural areas. From 1 July 2011, Medicare Australia introduced funding of Telehealth services, including video consultations between patients and specialists. Video consultations are made between you and your doctor at a distant location and is conducted using the software program Skype. Most of the surgeons at BrizBrain & Spine offer video consultations. Please contact us to find out if your referred surgeon offers this. For more information regarding our video consultations, please read our frequently asked questions document. Click here to download Skype onto your Windows computer. For more Skype downloads, eg. Mac, click here. BrizBrain & Spine specialises in the provision of medical assessments, medico-legal reports, and medical litigation opinions in a wide variety of medical specialties. Our surgeons possess academic and clinical qualifications of the highest standard, and are experienced in the provision of a variety of medico-legal services. The Doctors at BrizBrain & Spine are happy to diagnose and treat Work Cover patients. If you have submitted a WorkCover Claim or Third Party Claim, you will need to bring your Claim Number, contact details of the assigned Case Manager, and current WorkCover Certificate to the consultation. The account will be the responsibility of the patient and will require payment at the time of consultation.